On Tuesday, May 1 1990 the Albert Dock, Liverpool became home to a new visitor attraction, the Beatles Story. Since that day, 4,000,000 people from over 100 countries have visited our award-winning attraction. To celebrate this milestone, we launched a campaign to find 25 Worldwide Ambassadors to support us on a global scale and to ensure that we can reach even more dizzying heights by spreading our news amongst Beatles fans across the world. To integrate with our #JL75 campaign, the Beatles Story launched the 'Imagine No Food Poverty' campaign in partnership with local organisation Can Cook Studio and John's sister, Julia Baird. We unveiled a Rickenbacker guitar made of chocolate cake at a press call on what would have been John Lennon's 75th birthday on October 9, 2015. The cake was auctioned and purchased by Jeff Parry, producer of Beatles-based hit musical 'Let It Be', for a fantastic £2,500, with all proceeds going towards the campaign, which aids the prevention of food poverty in Britain. 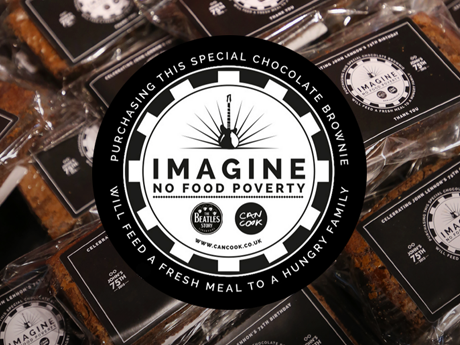 As a continuation of this campaign, the Beatles Story, along with other partners, are now selling the 'Imagine No Food Poverty' chocolate brownie with every brownie sold contributing towards providing a fresh meal for someone in food poverty. 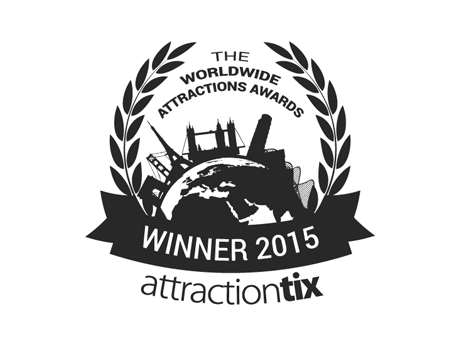 On December 14, 2015, the Beatles Story was thrilled to be awarded the 'Best Attraction in the North & Scotland' at the Attractiontix Worldwide Attraction Awards 2015, beating off strong competition from the likes of Chester Zoo and Edinburgh Castle. 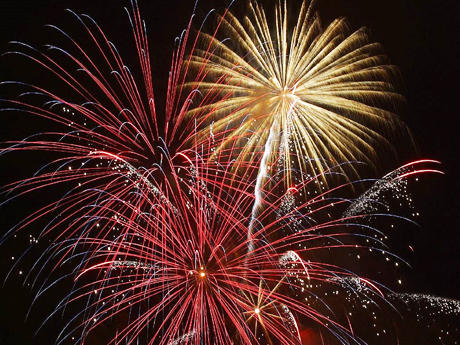 This accolade puts us alongside other worldwide attraction winners such as The Empire State Building, The Tower of London and Walt Disney's Magic Kingdom. December 3, 2015 marked 50 years since the release of The Beatles' sixth UK album, Rubber Soul. Released in 1965, the album has been hailed by many as a record which maintained the Fab Four's pop style, whilst adding a newfound sense of depth and maturity. 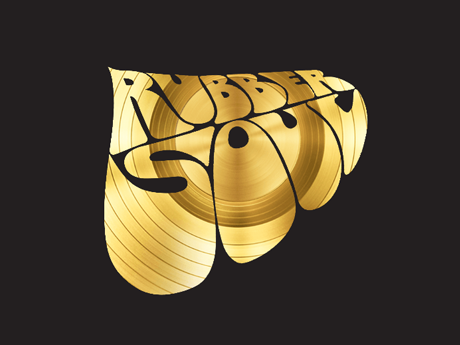 To celebrate 50 years of Rubber Soul, we shared 50 facts about the much loved album. 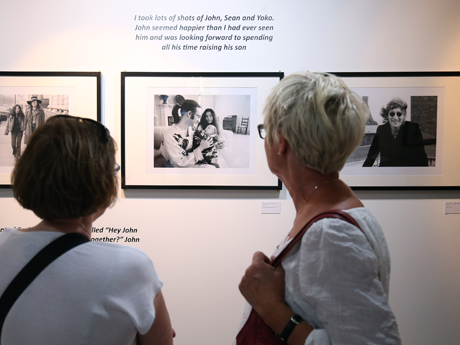 This photographic exhibition displays a collection of John Lennon images taken between 1971 - 1980 by photographer Bob Gruen, who became close friends with John and Yoko during their time in New York. Amongst these images are iconic photographs of John in an exhibition never seen before in the UK. On August 27, 2015, the last piano that John Lennon played went on public display for the first time in the UK here at the Beatles Story. 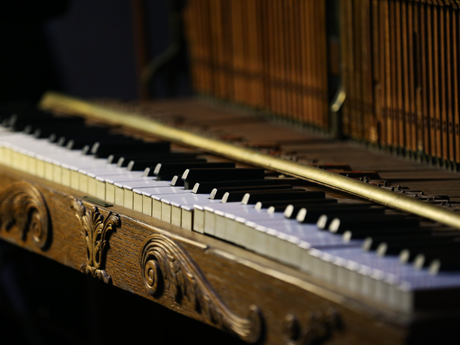 Previously based in the United States and last played by the Liverpool legend hours before his death in 1980, the piano will now be open to visitors of the Beatles Story for the next three years. On August 8, 2015, the Beatles Story hosted its first wedding, when lifelong Beatles fans Phil O'Connor and his new wife Julie, originally from Chester and Poulton-Le-Fylde, got hitched. 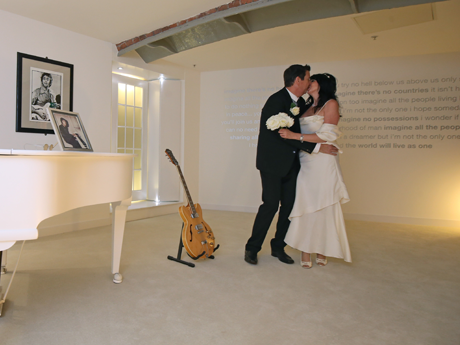 The couple chose to exchange their vows in the John Lennon white room and said there couldn't have been a more perfect setting for the ceremony. 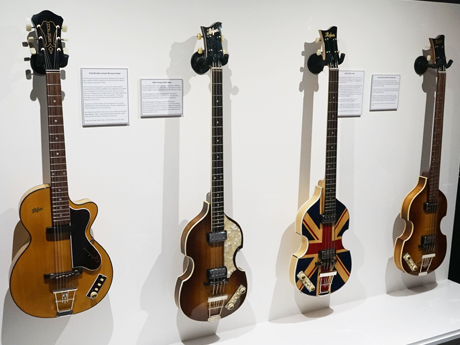 On June 15, 2015, the Beatles Story welcomed four one-off replicas of guitars used by Paul McCartney and John Lennon. 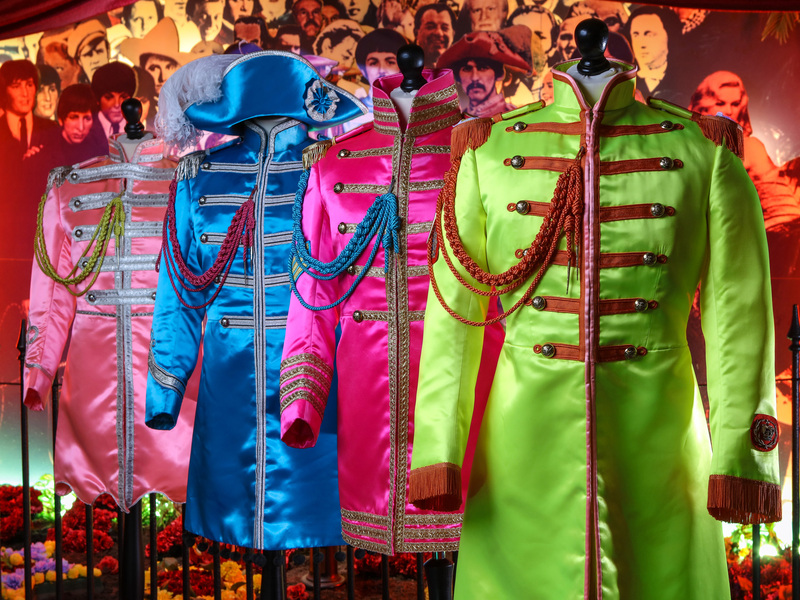 Each replica has a unique story behind it and they can be viewed at the Beatles Story up until March 31, 2016. August 6, 2015 marked 50 years since the release of The Beatles' fifth studio album, 'Help! ', which was the last album to usher out the 'Beatlemania' era and saw the Fab Four switch to a more mature and dynamic music style. 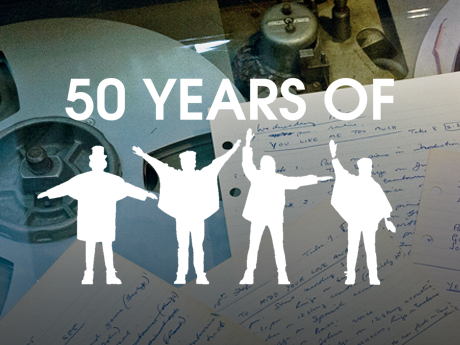 In the run up to this 50 year anniversary, the Beatles Story was thrilled to secure the original studio notes form the album's producer, George Martin. 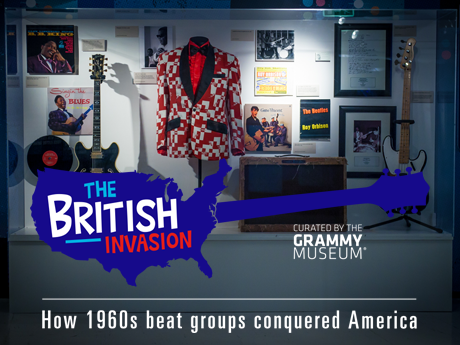 October 25, 2015 marked one year to the day that the Beatles Story first opened the doors of it's latest special exhibition, 'The British Invasion: How 1960s beat groups conquered America'. Co-curated by the GRAMMYS Museum in LA, this exhibition looks at the wave of British artists that took over the Billboard Top 100 in the 1960s and 1970s. 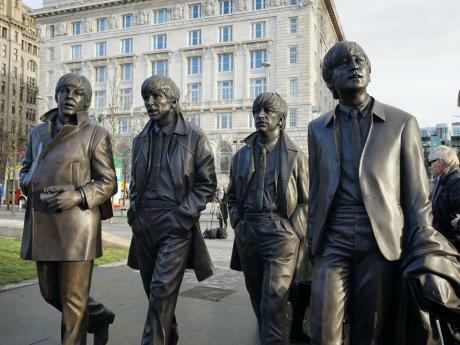 The accolade of 'Best Attraction in the North & Scotland' is a major coup for the Beatles Story, and Liverpool itself has been voted 'UNESCO City of Music'. In addition to this, Liverpool's waterfront - where the Beatles Story's Albert Dock and Pier Head sites are located - has been voted the overall winner in England's Great Places. 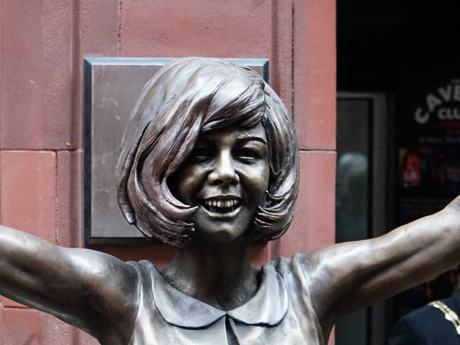 The waterfront has recently welcomed the arrival of The Beatles Statues donated by our friends at the Cavern Club and unveiled in a prime city location outside the Beatles Story's Pier Head site. Liverpool has also been voted Best UK Youth Destination and Best Coach Friendly Destination in 2015, capping off a great year for the city. 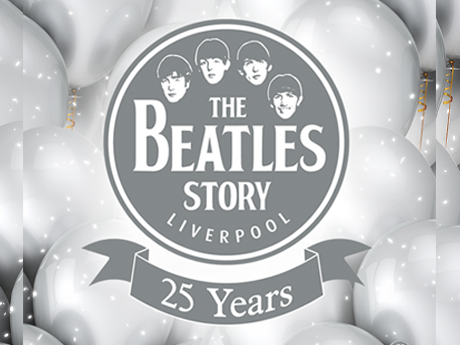 2016 promises to be a yet another great year on the back of the success which 2015 brought - both for the Beatles Story and the city of Liverpool. So, if ever there was time to come visit the Beatles Story and the city of Liverpool, it is now! 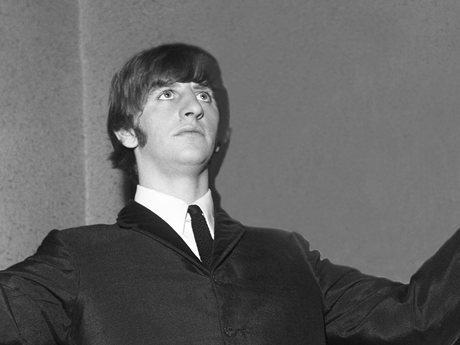 The Beatles’ drummer, Ringo Starr has been awarded a knighthood in the Queen’s New Year’s honours list for his contribution to music and charity. 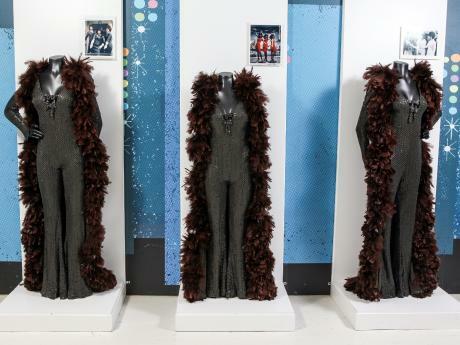 History was be made in Liverpool today when James Brown's jumpsuit and vest, Ray Charles’ jacket and handwritten lyrics of The Beach Boys' God Only Knows went on public display for the first time in the city.